First time at Cargo for me. 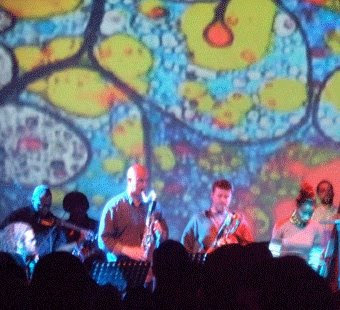 20 years back the Bass Clef was the only similar venue in Hoxton. Sold out and wondering seriously if Mulatu was going to pitch, whether the Heliocentrics had managed to put in some practice time with Mulatu and whether the originator of EthioJazz still had some fire. First off a great set from the Heliocentrics. Lots of funk based groove with electronics and references heading towards cosmic jazz and the outer regions. Think Sun Ra, Coltrane but all underpinned by a solid bass and drum funk groove. Then on to the main event and from the opening chords of Yegelle Tezeta to the final encore of Yekermo Sew the Heliocentrics keep the EthioJazz renaissance on time and funking. 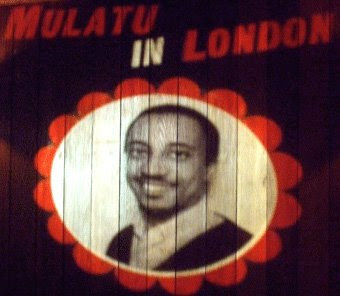 Mulatu seemed constantly amazed at the audience response...reminding me of the first appearance of Mahlathini at the South Bank in 1986. The amplification and mix of the vibes was not up to scratch unfortunately but this didn't diminish the power of the Ethiopian groove as interpreted by the band. They had reheased the whole of Vol 4 of the Ethiopiques LP and played it with a hard afro-funk backbeat. 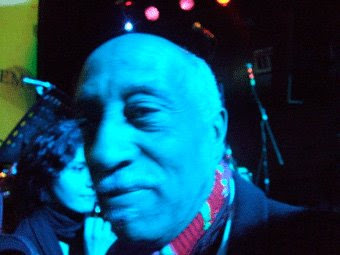 This is the 40th Anniversary of EthioJazz says Mulatu. His new album is taking shape. 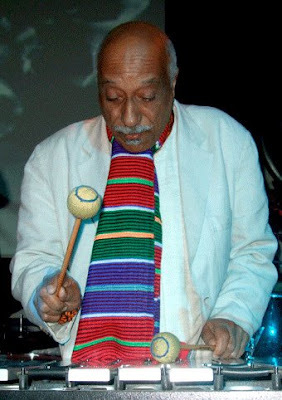 A real pity that Soundway's compilation of his rare work did not see the light of day and that the collaboration between Will Holland, Mulatu and others seemed to run into legal problems. You've got a great music blog here! I've added you to my custom search, check it out.